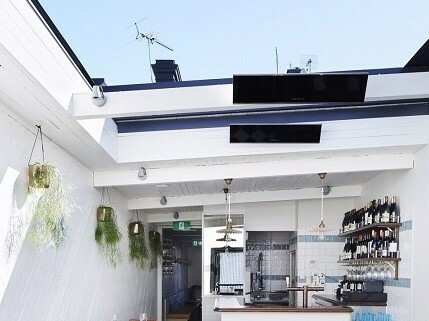 Tilt Industrial Design designed, manufactured and installed a retractable roof for a new Sydney restaurant, allowing it to operate at maximum capacity. 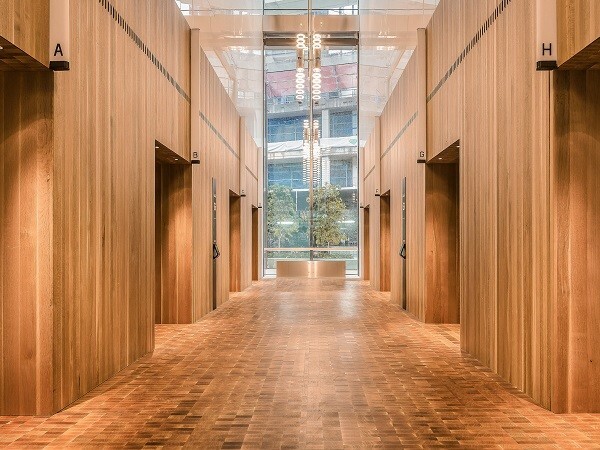 Britton Timbers recommended Quarter Sawn American White Oak to the developers of the Barangaroo urban renewal project for the commercial towers being built to house leading global organisations. 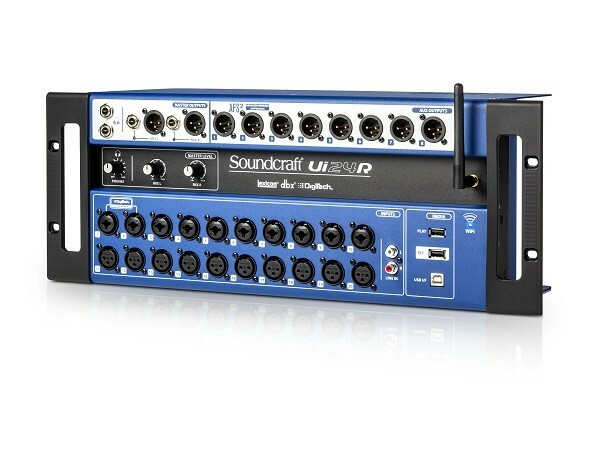 Soundcraft by HARMAN announces the release of a complete digital mixing and multitrack recording system designed to deliver flexible I/O, pristine sound quality, intuitive wireless control, and roadworthy reliability. 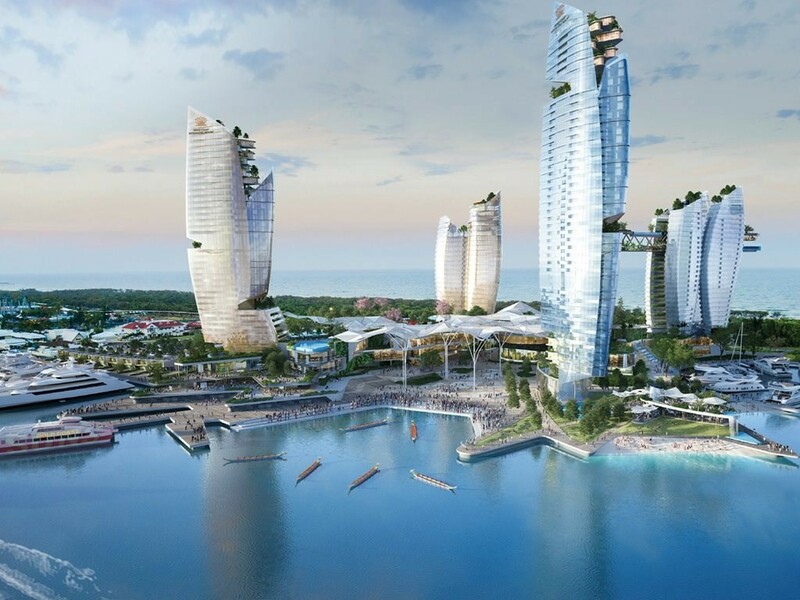 Colour schemes incorporated into interior design needn’t always be inspired by sunshine, blue skies, earthy hues and verdant green. 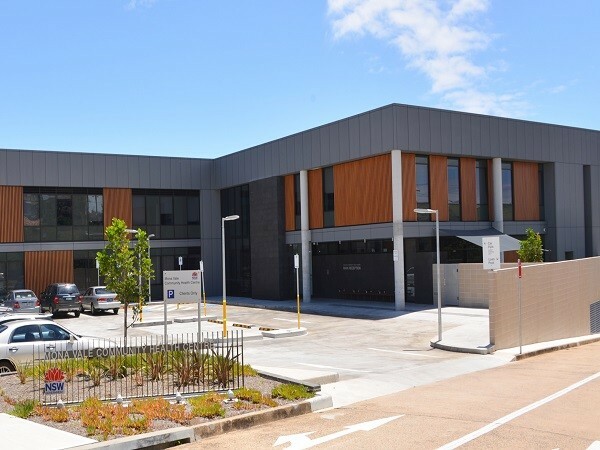 SUPAWOOD aluminium beams have achieved durable slatted timber look features on the exterior façade of the new community health centre at Mona Vale Hospital NSW. 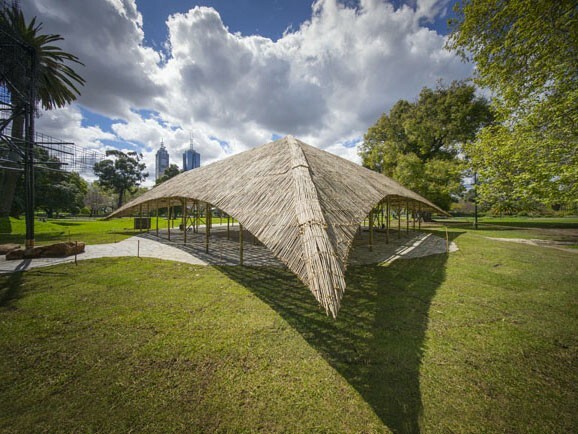 Rick Sommerfeld, assistant professor of architecture at the University of Colorado Denver, USA, and director of the Colorado Building Workshop will be in Australia in February to deliver a number of talks and presentations. 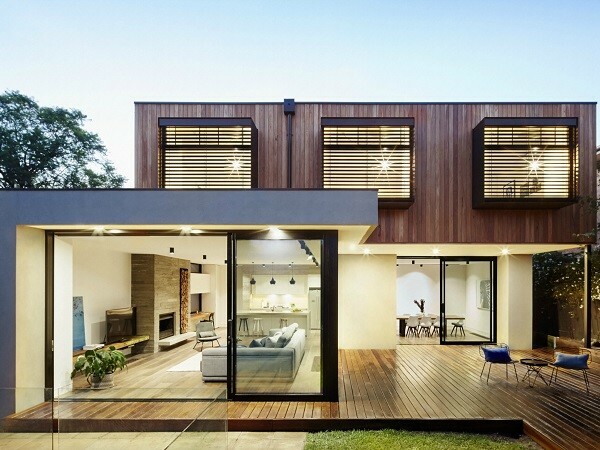 Secret fixed shiplap cladding and radially sawn decking from Radial Timber Sales were specified for a new home in Glen Iris, helping deliver a stunning design outcome. 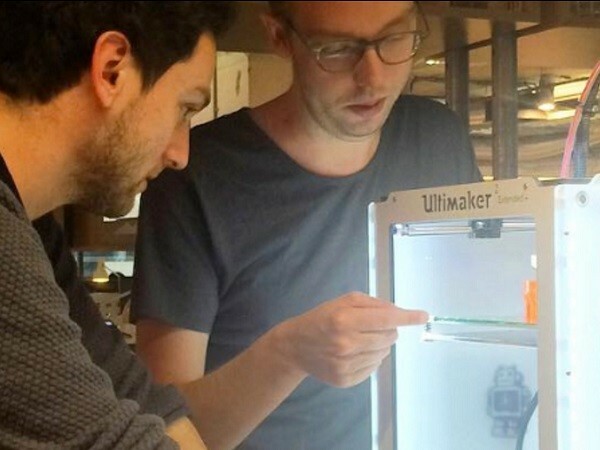 As January comes to a close, we’ve decided to recap the top 10 stories covered this month. 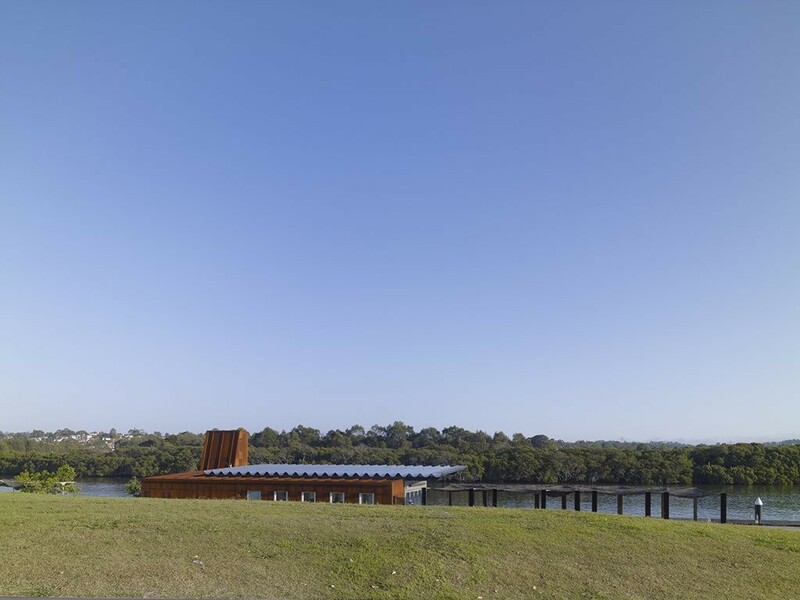 Leading Australian architecture firm BVN has compiled a 6-step guide on the use of 3D printing for communicating architectural projects. 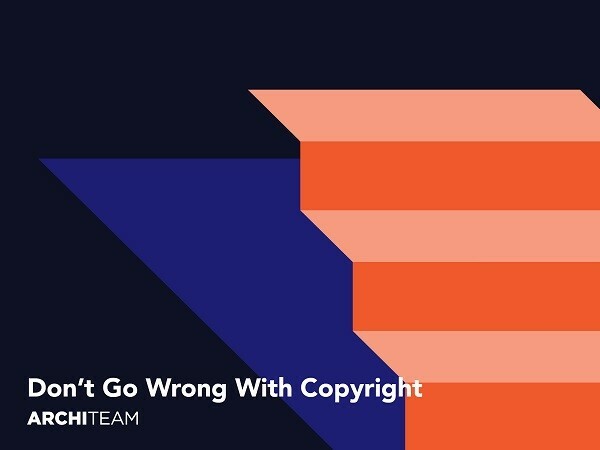 Architeam’s first CPD session for 2017 aims to educate and inform architects about various aspects of the Copyright law pertaining to architectural practices. 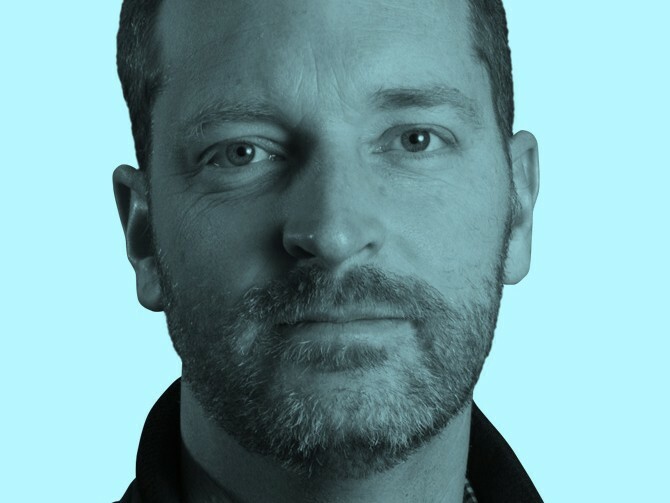 The man replacing Shaun Carter as the Australian Institute of Architects NSW Chapter President acknowledges that he has big shoes to fill and a lot of work to do if he is to regain membership numbers and trust.